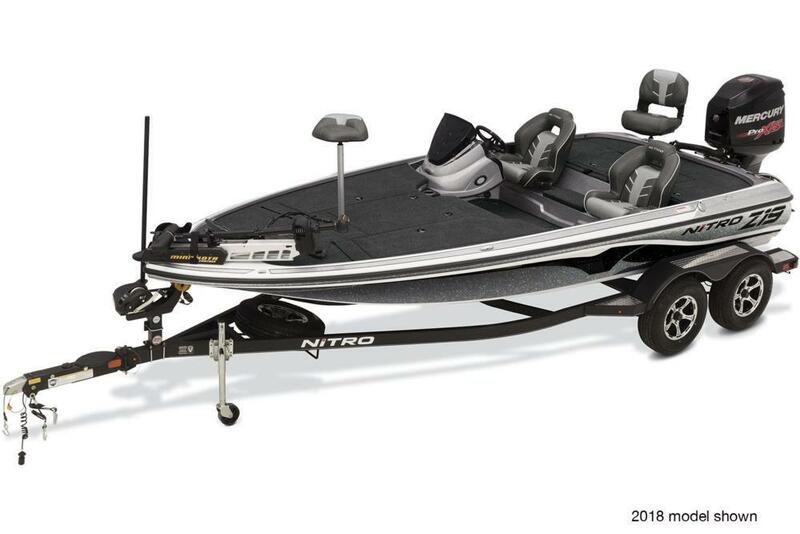 The NITRO® Z19 Pro gives you a host of the most popular high-performance upgrade options at an incredible value?you save $1,195 off the normal upgrade price! 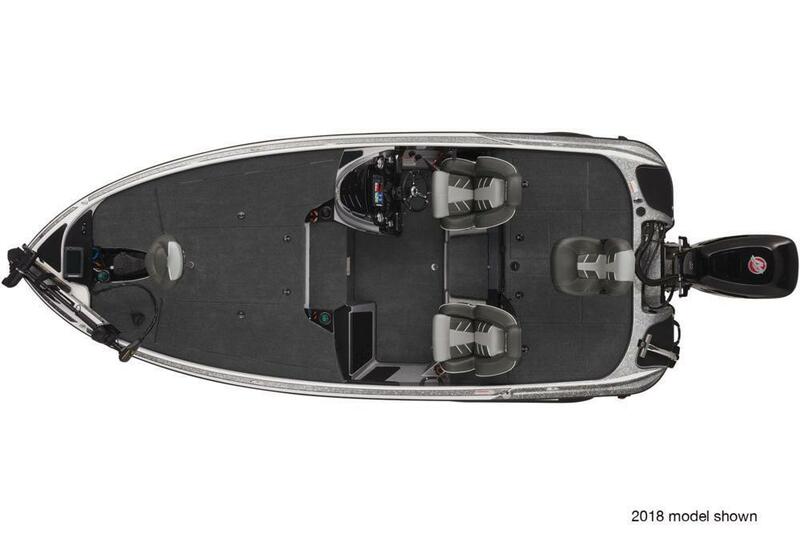 The Z19 Pro comes factory-rigged with a powerful Minn Kota® Ultrex® trolling motor to make moving the boat effortless. 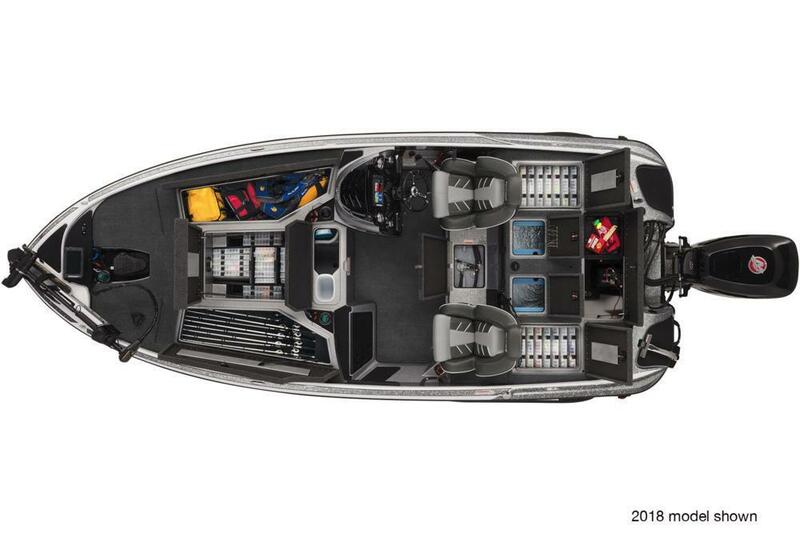 And you also get two flush-mounted Humminbird® HELIX? fishfinders to help you find the fish?plus a generous package of additional tournament features to help you compete and win. The basis of the Z19 is our NITRO® Vortex Technology? (NVT?) hull?a design that uses a series of parabolic curves instead of traditional strakes, resulting in a hull that's faster, gives more lift while on plane and improves turning. And it rides proudly on a custom-matched trailer with GALVASHIELD® Impact corrosion and chip protection, tongue step, boarding handle and swing-away tongue. Minn Kota® Ultrex® 24V, 80-lb. (36.3 kg) thrust, 45? (1.14 m) shaft trolling motor w/Universal Sonar 2 & i-Pilot® Link?